Which movie franchise would you love to see make the move to the small screen? It seems these days that if a movie franchise isn’t getting a reboot, it’s being made into a TV series instead. Examples? 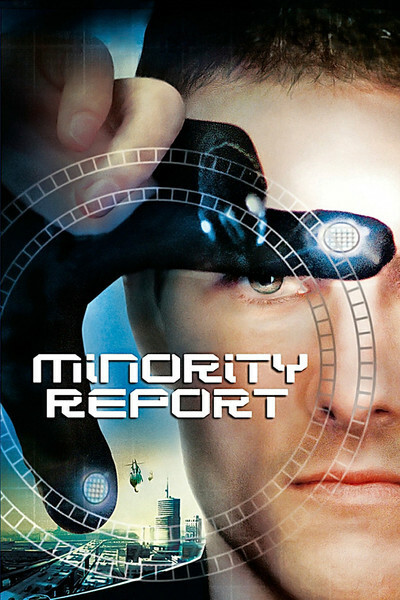 Fox has just ordered a pilot for a show based on the Minority Report, Syfy is releasing a 12 Monkeys TV show check out the Trailer for the 12 Monkey show here and even the horror/thriller Scream is getting its own series. Is there a movie franchise out there that you would love to see made in a full length TV series? Not a full length series, but it would be neat to see some Chicken Run short cartoons in the same vein as the spin-off Shawn the Sheep. How about a Harry Potter TV series? It would feature the same characters, but be set in a different era at Hogwarts (past or future), with the kids just having day to day lessons. I would be a bit like The Worst Witch. I think that would be fun, particularly if they did Snape and Harry's parents as kids. It would also be interesting to see more of the other houses, rather than the main focus being on Gryffindor. Absolutely! I really liked Ravenclaw, I think it would cool to see more of that side of Hogwarts. I would love to see a show based on the Fifth Element, I always thought that was an awesome world and it had a lot to offer that we didn't get to fully see in the movie.